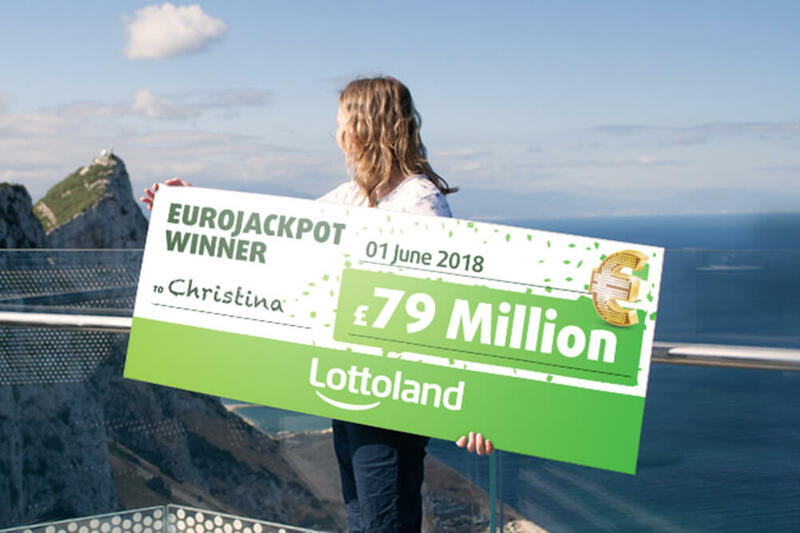 With just her second ever Lottoland bet, Christina, a 36-year-old cleaner from Berlin, won an incredible £79,000,000 top prize on Friday’s (1st June 2018) EuroJackpot. Betting on EuroJackpot via the Lottoland app, Christina’s mother helped to choose the five lucky numbers (14, 19, 21, 30, 32) and the two Euro numbers (4 and 7) which helped her to scoop the incredible win. Christina was working at her late-night cleaning shift when she found out she had won. Unsurprisingly, she quit her job on the spot! Although less well-known in the UK, EuroJackpot is Europe’s second most popular lottery draw and takes place every Friday night in Helsinki. With a maximum jackpot of £79 Million up for grabs, all you have to do is choose 5 numbers from 1-50 and 2 further numbers from 1-10, then cross your fingers. Naturally, you can bet on the outcome of the Eurojackpot draw with Lottoland UK. When the press asked Lottoland about the win, our CEO Nigel Birrell commented, “We really are chuffed to bits for Christina! It couldn’t have happened to a nicer lady. It’s also a huge landmark for Lottoland; not only is £79 million our record payout, but it’s also the world's largest online gaming win – ever!